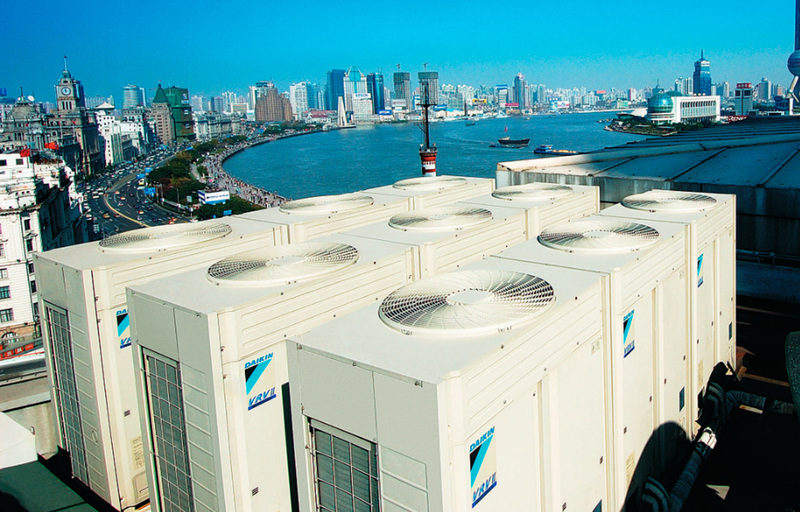 Daikin Latin America is a leading manufacturer and supplier of heating, ventilation and air conditioning equipment, including heat pumps and refrigeration. 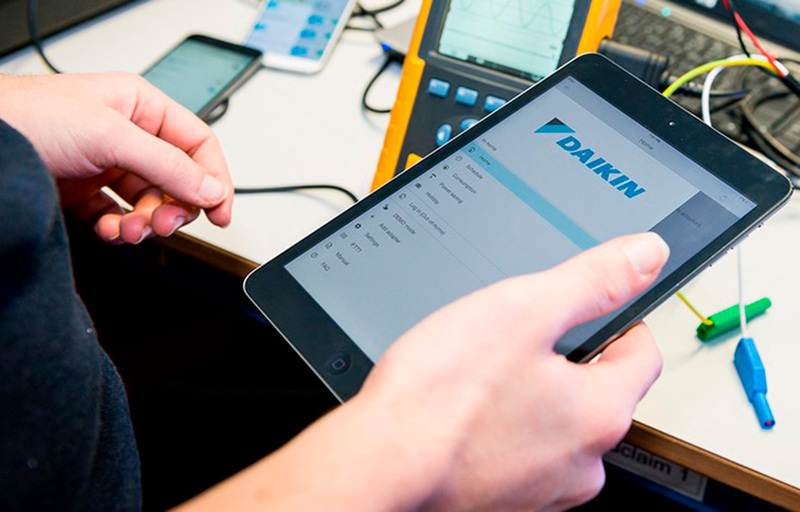 At Daikin we are skilled, committed, and friendly. The continuous interaction between our departments allows us to work with one goal: offer our customers the best experience from the start. 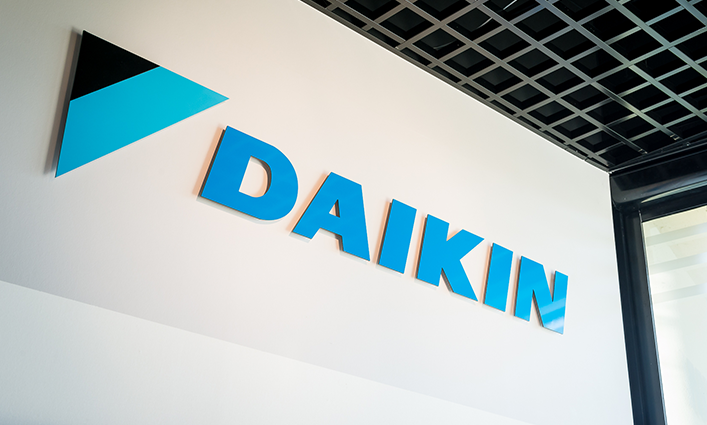 At Daikin we are committed to sustainable practices as part of our corporate culture. 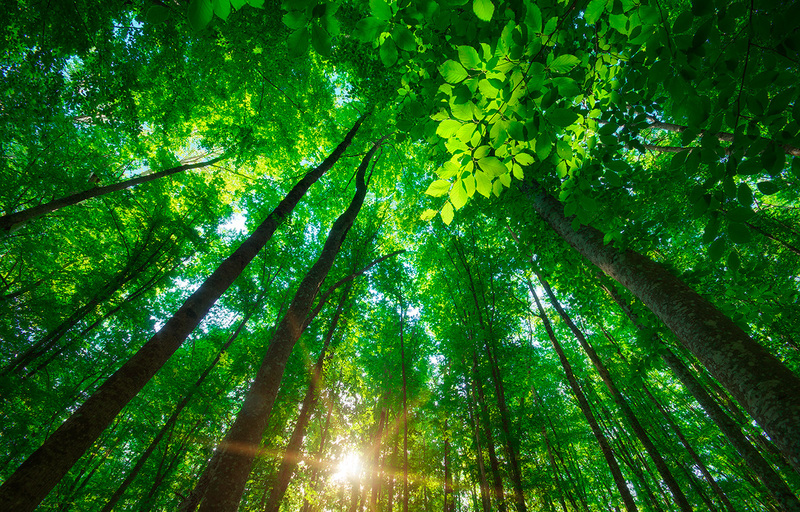 Our solutions save energy, reduce environmental impact and help facilities earn points towards LEED® certification.